A new phone from Samsung is about to launch on Jan 5 of the fresh year 2017, according to reports. The company started sending out media invites for an event of Galaxy A 2017 Series on 5th January. The invite includes some vague information about what to expect, including buzzwords like “A-list atmosphere” and “start the New Year afresh”. 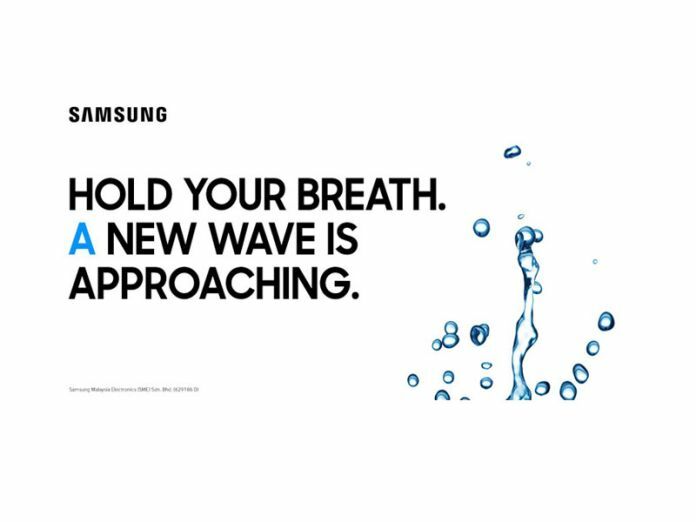 On Wednesday, Samsung gave out a little teaser suggesting that the upcoming Galaxy A 2017 Series devices will come with water resistance. Samsung is planning to showcase the Galaxy A 2017 series in Kuala Lumpur, Malaysia on the date, based on photos of the invite that have been shared by Malaysian news websites. The Galaxy A series is the mid-range premium one, and it looks like Samsung will kick off 2017 with these new phones. Samsung bid hints the new Galaxy A series is likely to be water-resistant, which could mean a big design upgrade compared to the previous phones. The tweet reads, “‘A’nticipate the new A,” with the hashtag #A2017liveunplanned. 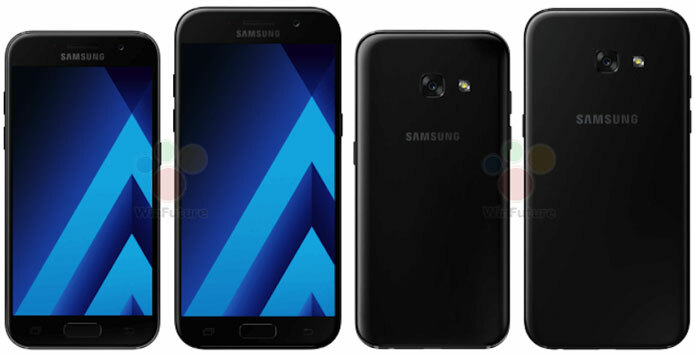 Press renders of the new Galaxy A series smartphones and specifications have also leaked online. Galaxy A3, A5, and A7 are the phones that Samsung is expected to launch, according to a German website Winfuture.de, which has put out detailed specifications and press photos of the phones. Samsung is expected to unveil the Galaxy A7 (2017), Galaxy A5 (2017) and Galaxy A3 (2017) smartphones. From what we know so far, the Galaxy A7 (2017) smartphone is expected to pack a 5.7-inch Super AMOLED full-HD (1080×1920 pixels) display, making it slightly larger than the 5.5-inch Galaxy A7 (2016). The device is expected to be powered by Samsung’s octa-core Exynos 7880 processor coupled with 3GB of RAM and 32GB inbuilt storage, which is expandable via a MicroSD card. The Galaxy A7 (2017) is tipped to house a 16-megapixel rear and front camera with f/1.9 aperture. An earlier rumor also suggests that the Galaxy A7 (2017) will come with IP68 certification, making it highly resistant to dust and water. As far as the Galaxy A5 (2017) is concerned, it comes second in the pecking order. It is said to feature a 5.2-inch full HD screen, 13-megapixel primary camera, Samsung Exynos 7880 octa-core, 3GB RAM, 16GB storage and a 3,000mAh cell. On the other hand, the Galaxy A3 (2017) is a low-end phone and is expected to sport 4.7-inch HD display and come with 12-megapixel camera on the back and 8-megapixel snapper on the front. Inside, it is said to house Samsung Exynos 7870 octa-core, 16GB storage, 2GB RAM and a 3,000 mAh battery. According to the report on Winfuture.de, Galaxy A 2017 Series will have a metal frame, but no white color option for the new phones. Samsung will stick with Black, Gold, Blue and Pink color versions.